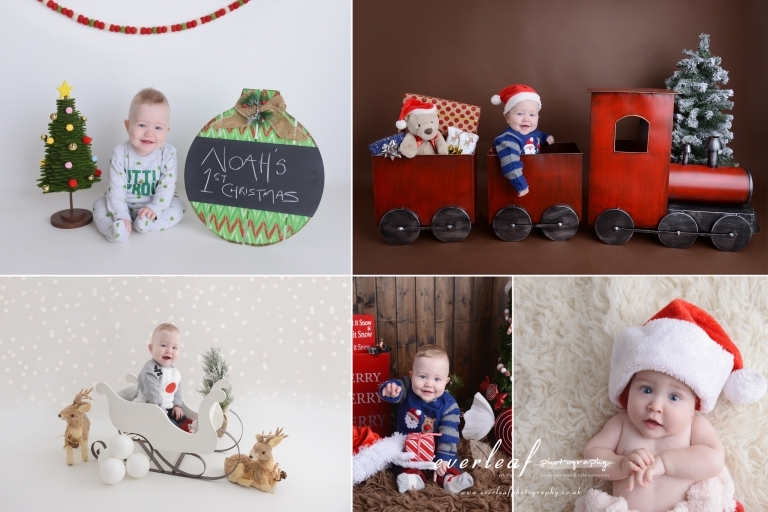 Our annual Christmas mini sessions are just around the corner! places are already filling up! The session is for baby and child from 2 months to 10 years old. 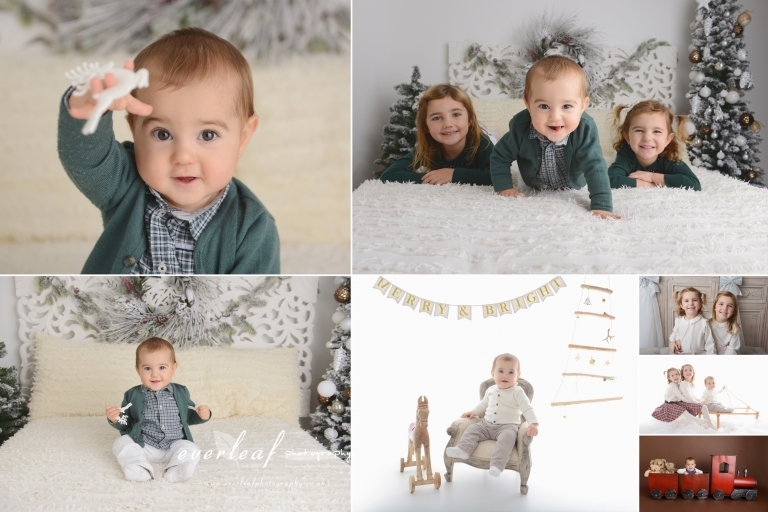 What is unique and great about our Christmas mini sessions is you will have a variety of Christmas and winter themed set ups to choose from! Within the 30 mins session time, we will capture your child's holiday sprit of happiness and excitement. The session fee is only £95 and includes 3 digital images of your choice via online gallery to use as you wish in time for Christmas cards and gifts. Book your spot today 01992 631 415 or email at info@everleafphotography.co.uk and let's prepare for your little one's memorable Christmas 2018. A private online gallery link will be sent 7 days after the photo session via email for you to choose your images and receive in high resolution digital format. You can print as large and as many as you wish! 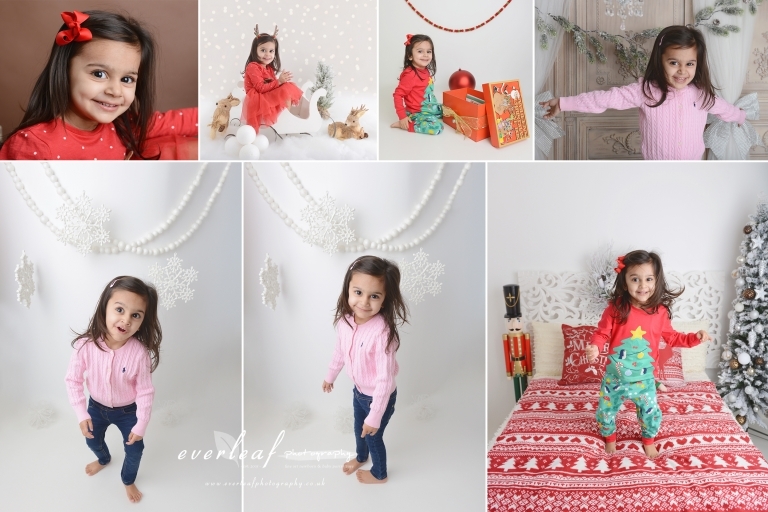 To book, call 01992 631 415 or email at info@everleafphotography.co.uk with your contact number, preferred session time. Session fee of £95 required to secure the slot. One child only. 3-5 Christmas / winter set ups. Online gallery.